Well loves, it's that time of year again! We are prepping our birds, finalizing plans and gearing up for the biggest shopping weekend of the year. All in the spirit of the holiday, right? It may seem like we've been doing #smallbusinesssaturday since forever but sadly, that in fact, is not the case. Small Business Saturday was created in 2010 by American Express. 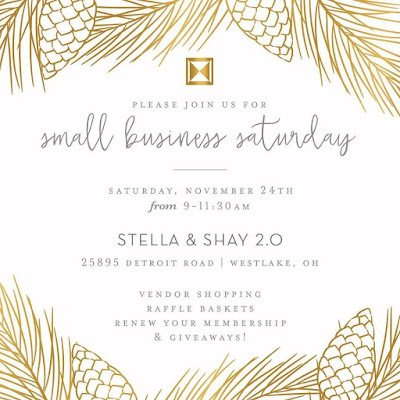 They saw small business hurting from an economy in recession so they created this 'shop small' movement to bring shoppers, local businesses and community leaders together to support small business and help their local neighborhoods thrive. It was a simple concept, really. 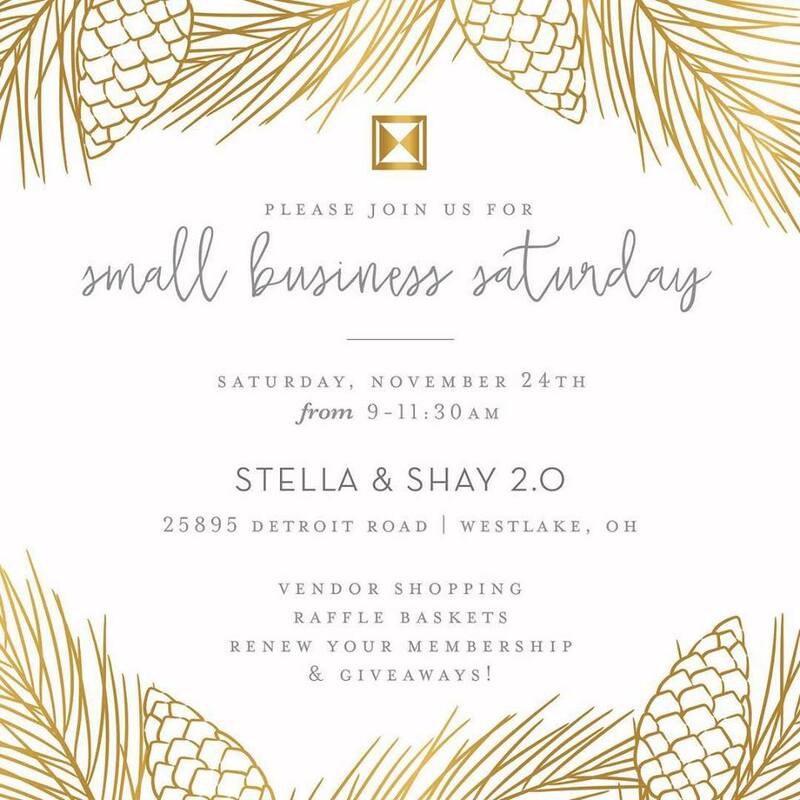 Not to compete with Black Friday, but to get out and shop small and local retailers in your community on the Saturday after Thanksgiving. The next year, people really took notice and the Senate passed a resolution supporting the day and all 50 states were in participation. Shopping Small this holiday not only supports our economy, it supports our local community, helping our neighbors thrive! 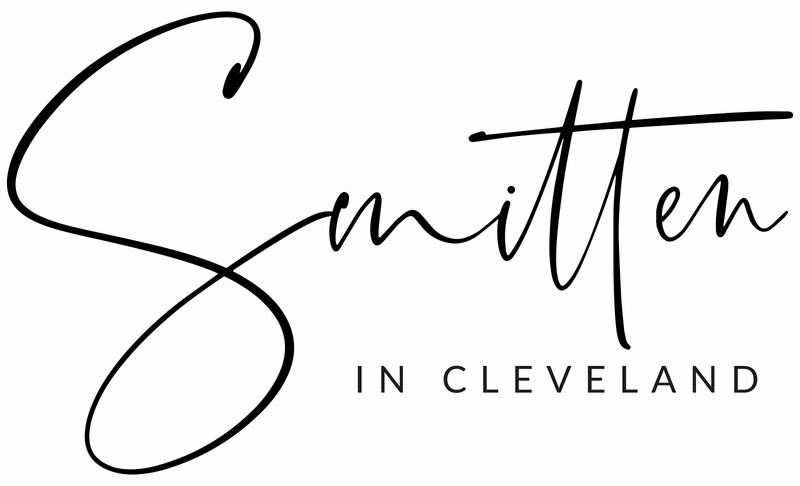 I've put together a list of gifts anyone on your list would be thrilled to receive from some pretty incredible Clevelanders. Happy Thanksgiving loves! Emily Roggenburk - Cleveland AF t-shirt $25 (Are the Browns playing better than the CAVS this season? 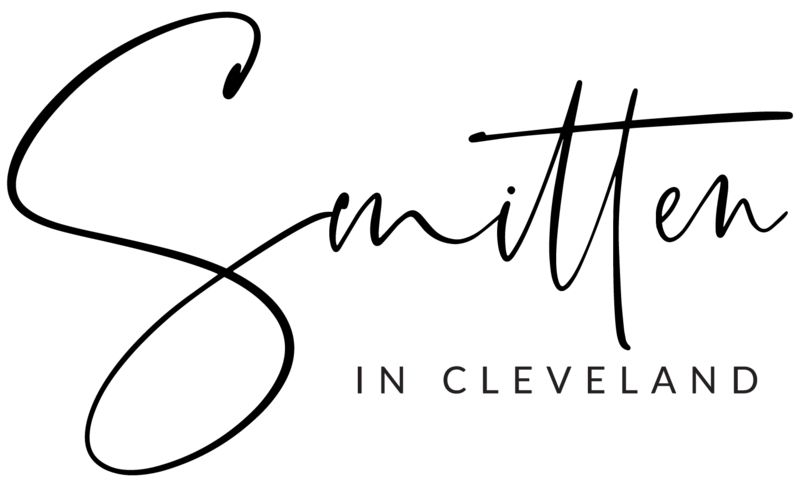 I don't know because as always we're Cleveland AF) Avail in every CLE color your heart desires. If you're looking for shops to visit on Saturday, you can check out the AMEX official directory or look on social media. I've seen many posted on Facebook and Instagram. I'll be swinging by Stella & Shay to visit Bombay Taxi & Shore Society and peep their new space, so say hello if you happen to be there!